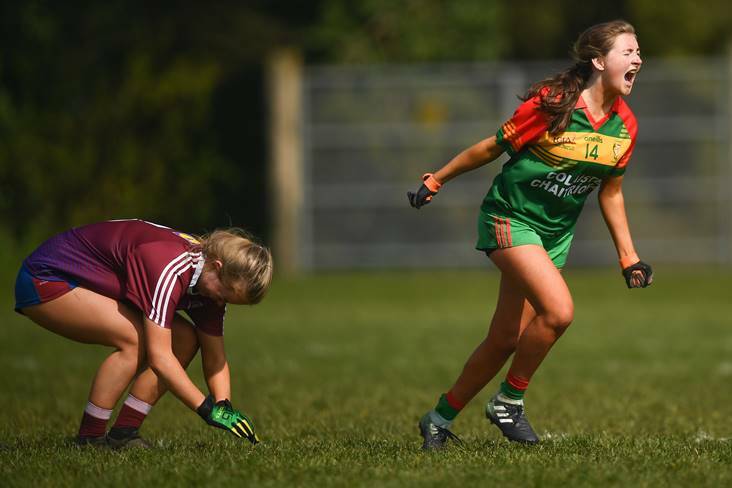 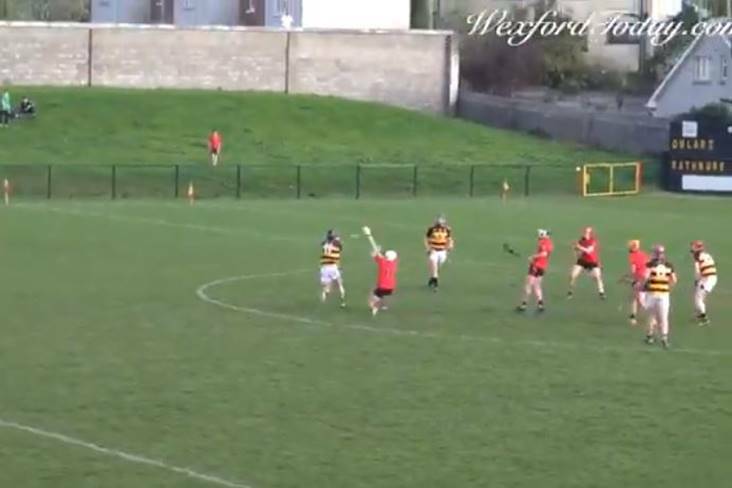 Ladies: "There's always something to work on"
Corofin bounced back from their shock Galway Senior Division 1 Football League defeat to Killannin last weekend by beating Salthill-Knocknacarra in the same competition yesterday. 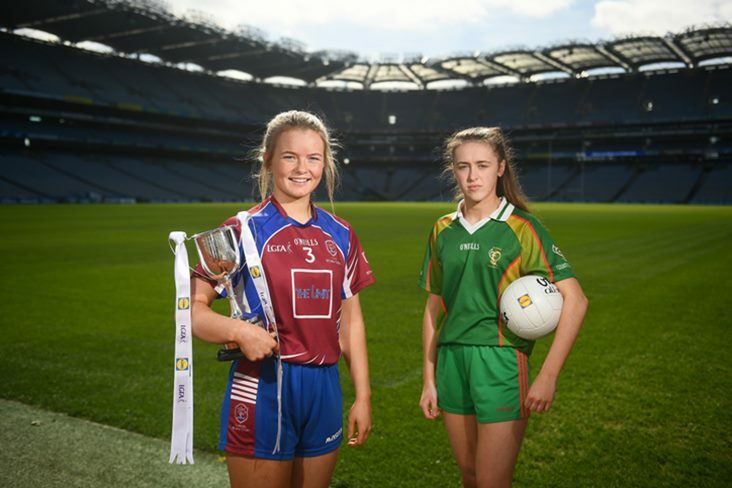 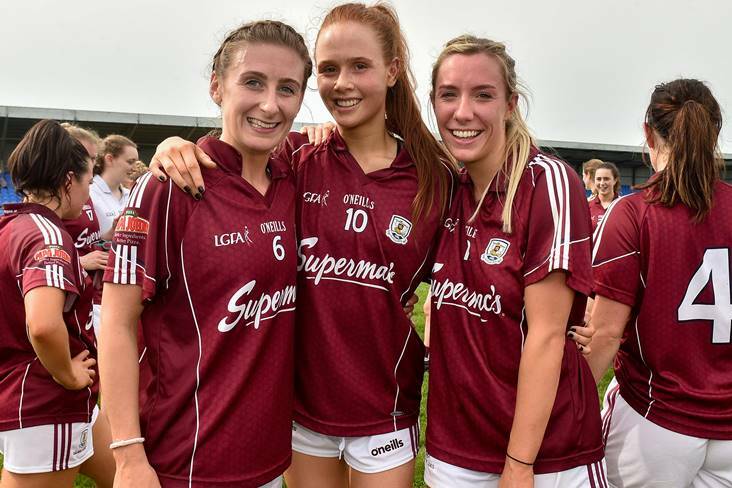 Galway's outstanding form this spring continued as they burst out of the blocks against Donegal and easily secured their place in the Lidl Ladies NFL Division 1 final, their first time to reach that decider since 2015. 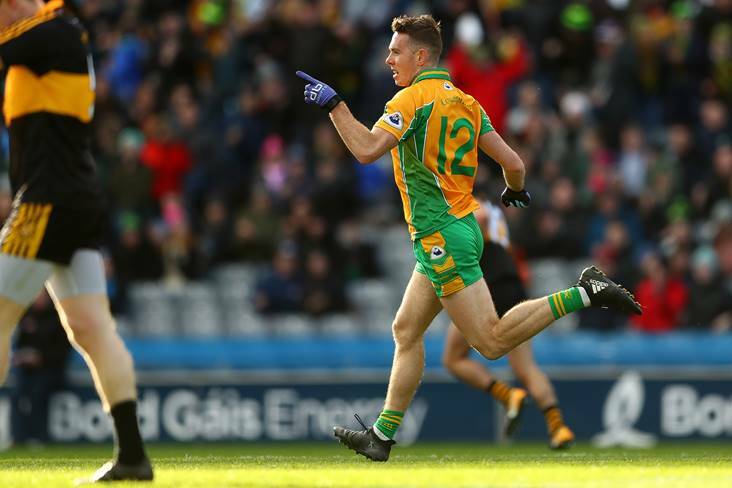 Corofin full forward Martin Farragher has been drafted into the Galway panel ahead of next month's Connacht SFC opener against London. 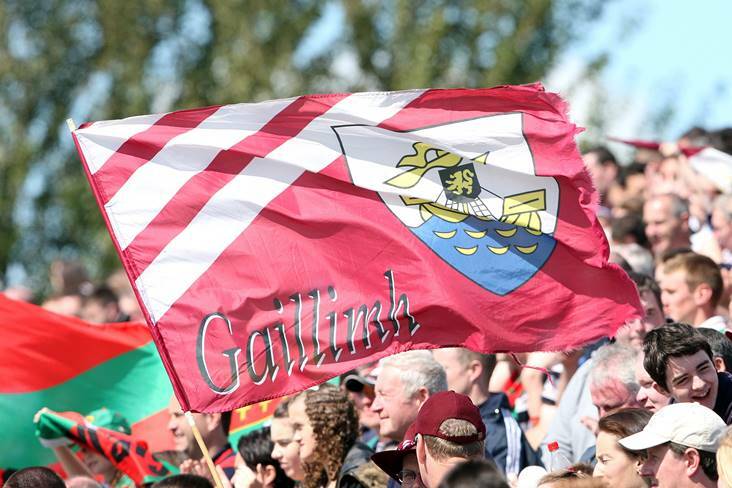 The Dunmore MacHales club in Galway are to bring their fundraising driving across the Irish Sea to London. 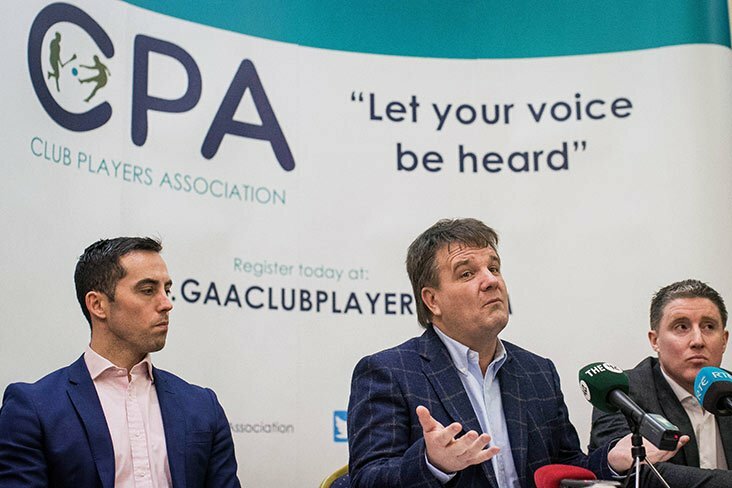 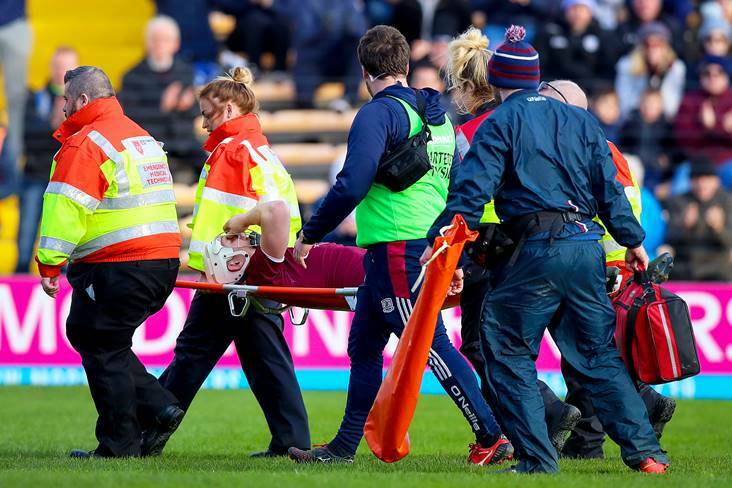 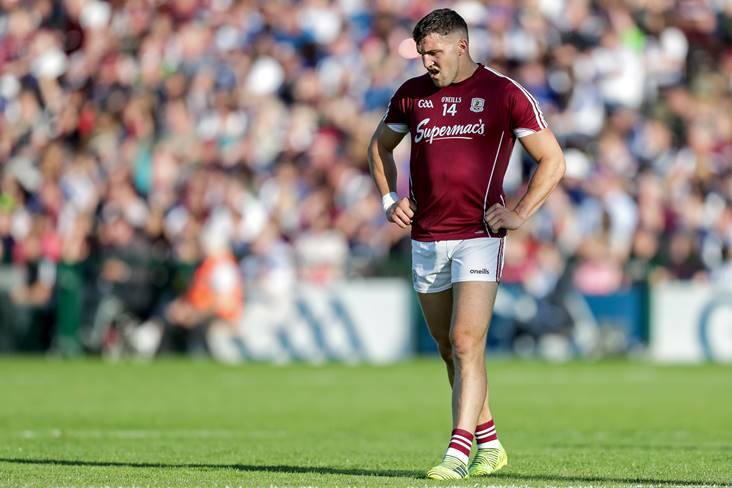 There's little light at the end of the tunnel for the Galway footballers as their injury crisis heightens. 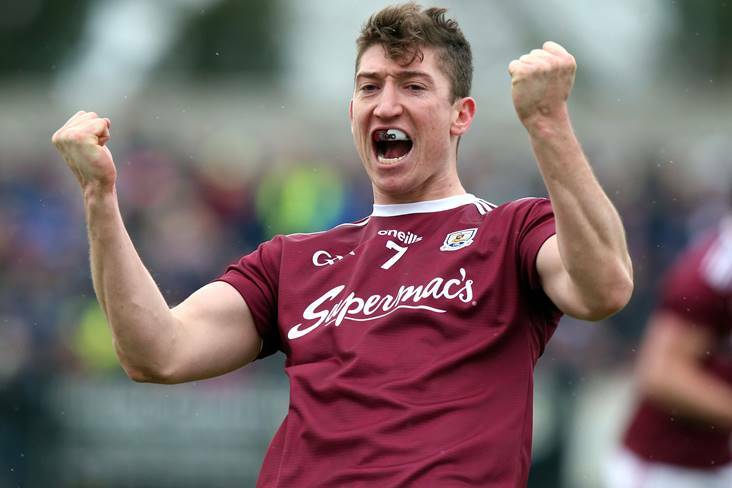 More good news for Galway as Cooney injury "not serious"
Conor Cooney's ankle injury is not as serious as first thought and the Galway ace will be available for the Leinster SHC. 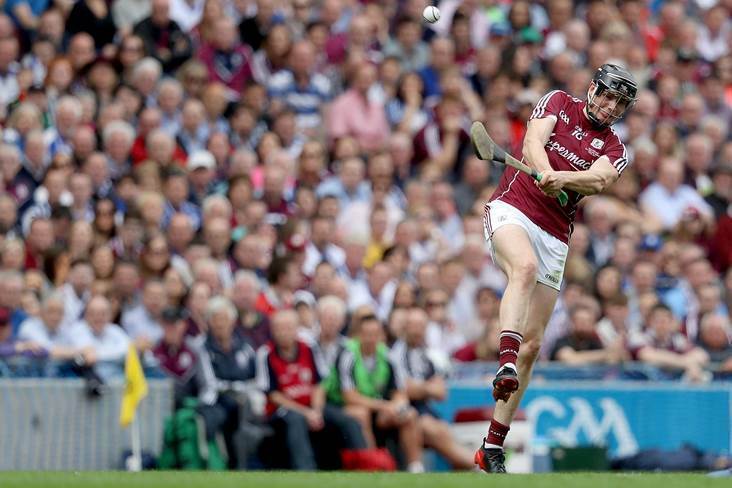 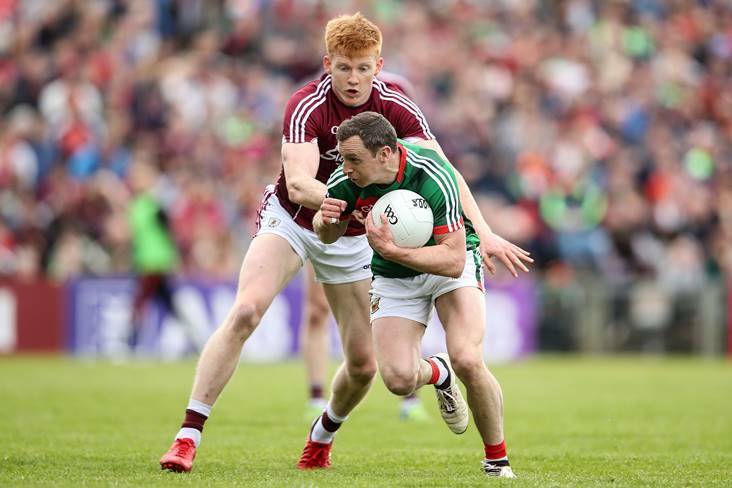 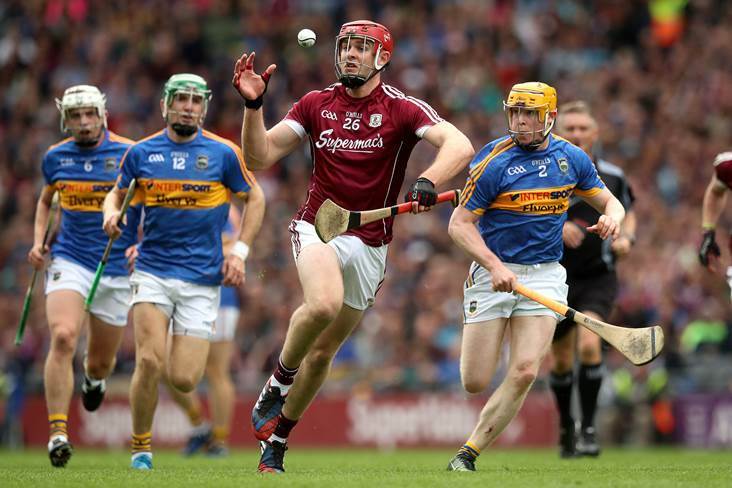 Johnny Glynn and Joseph Cooney will both be available to Galway for the Leinster senior hurling championship. 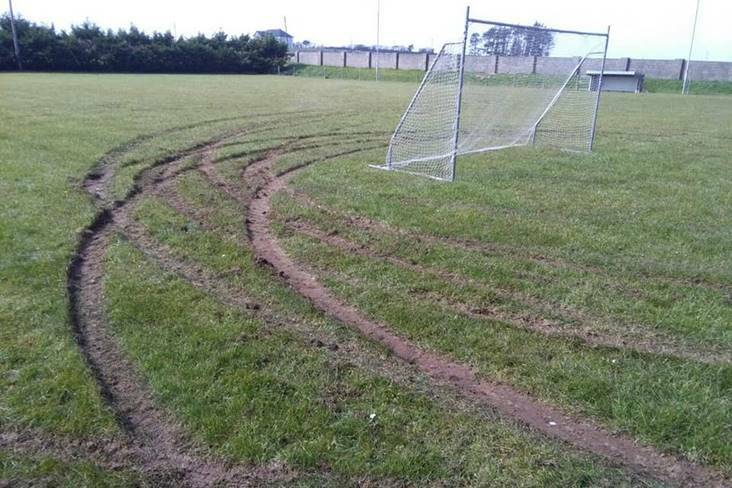 The Glinsk GAA club have announced that they are to be reimbursed for the damage caused to its pitch over the weekend. 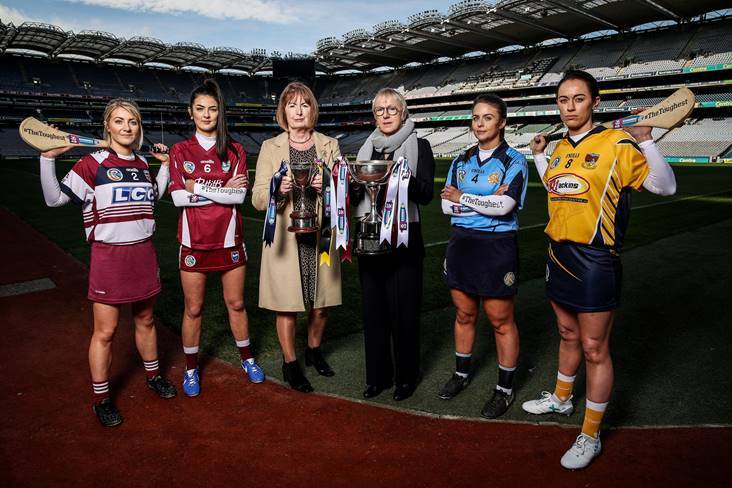 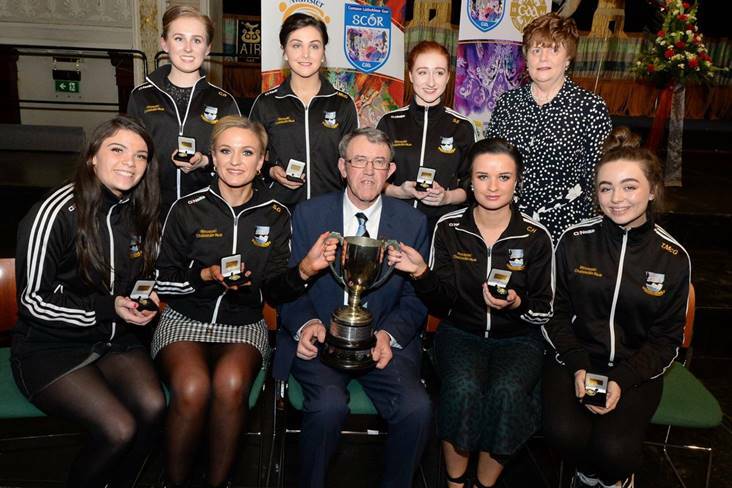 AIB and the Camogie Association, have today announced the four Camogie Provincial Players of the Year along with the overall Team of the Year for the 2018/19 season of the AIB All-Ireland Senior Camogie Club Championship. 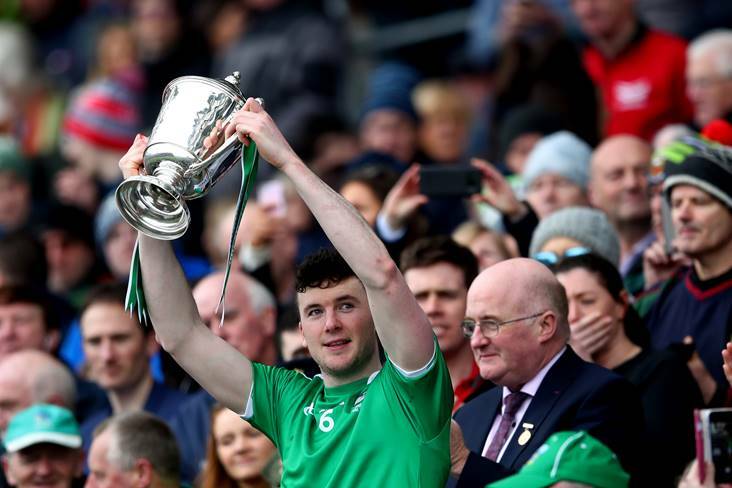 Liam Mellows avenged last year's county final defeat to St Thomas' with an impressive 1-17 to 0-14 victory in yesterday's Galway SHC 'a' Group 1 opener in Athenry. 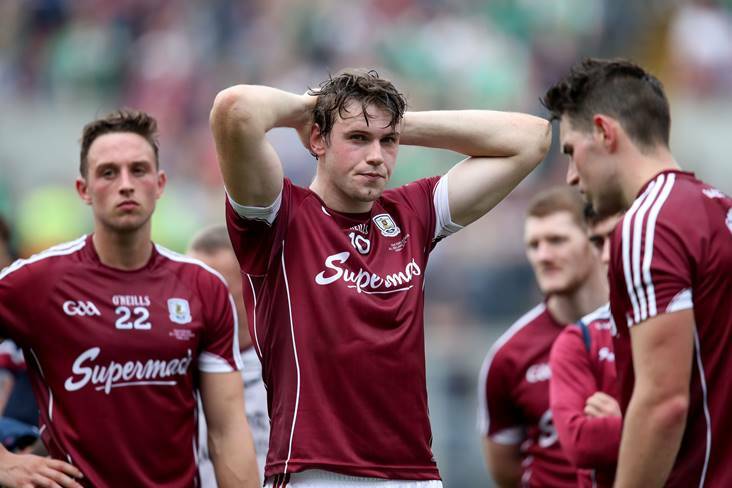 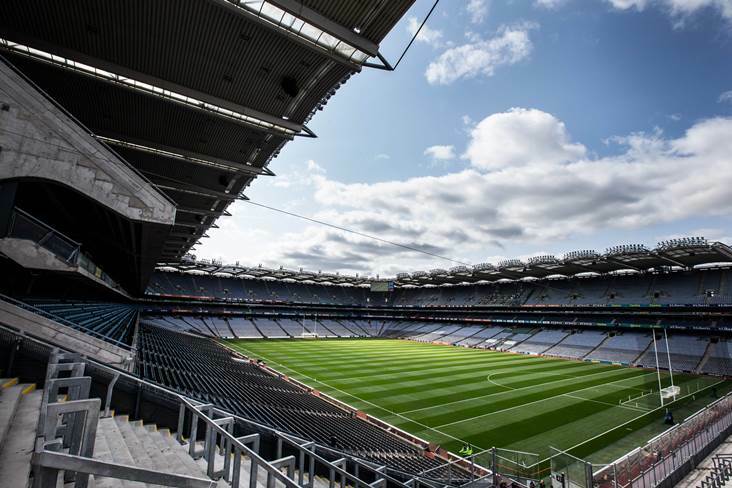 A Galway GAA club says it will be forced to lock its gates from now on after its pitch was vandalised by joyriders over the weekend. 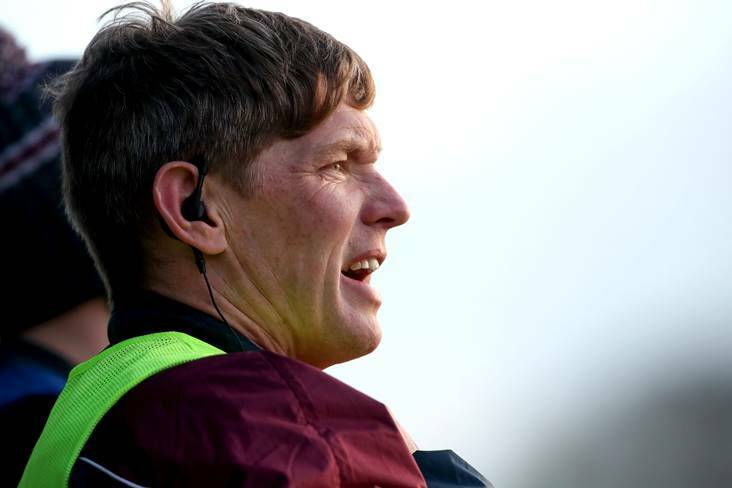 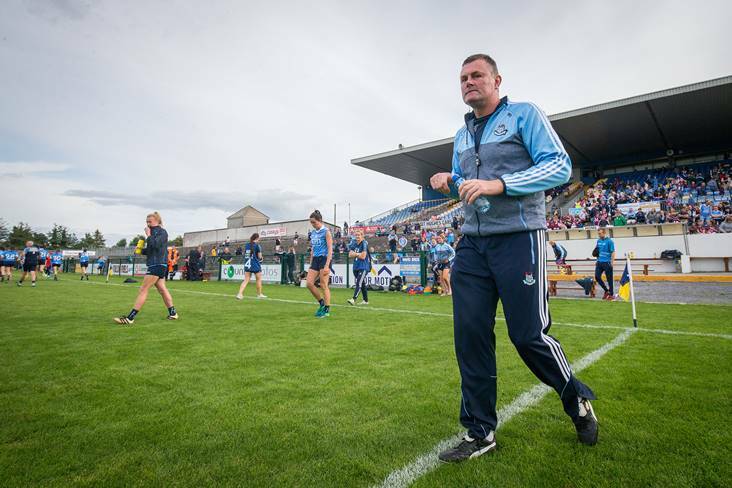 Galway hurling manager Micheál Donoghue has been dealt another injury blow ahead of the start of the Leinster SHC next month. 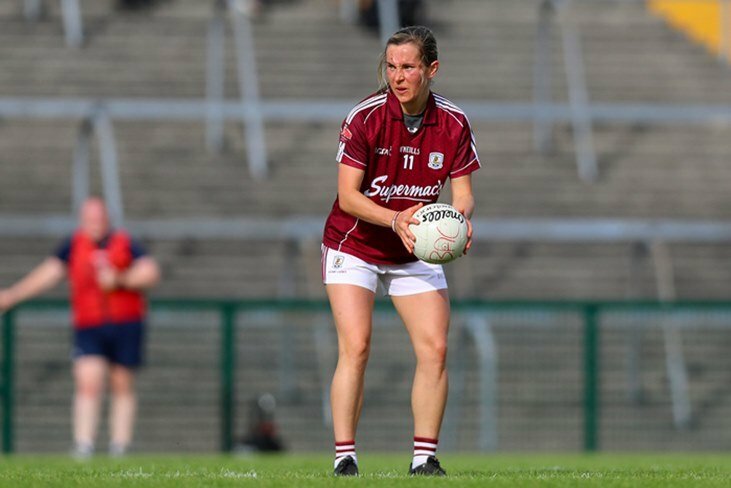 Captain Tracey Leonard helped Galway to top spot in the Lidl National Football League Division 1 with victory over Donegal in Corofin - their sixth win from seven games in the competition. 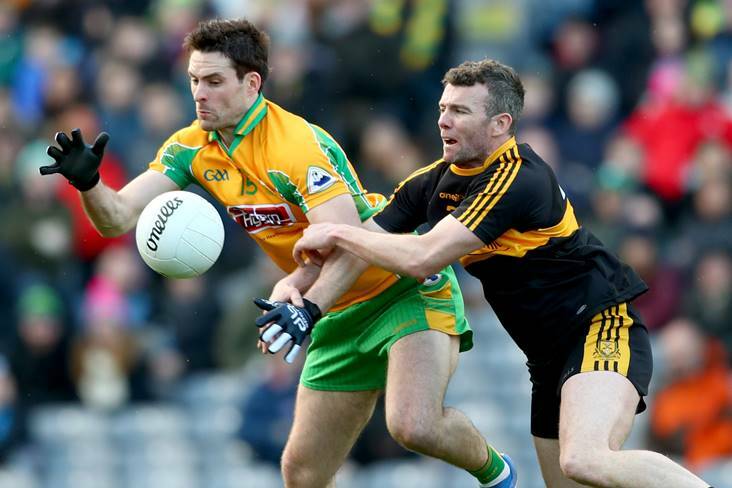 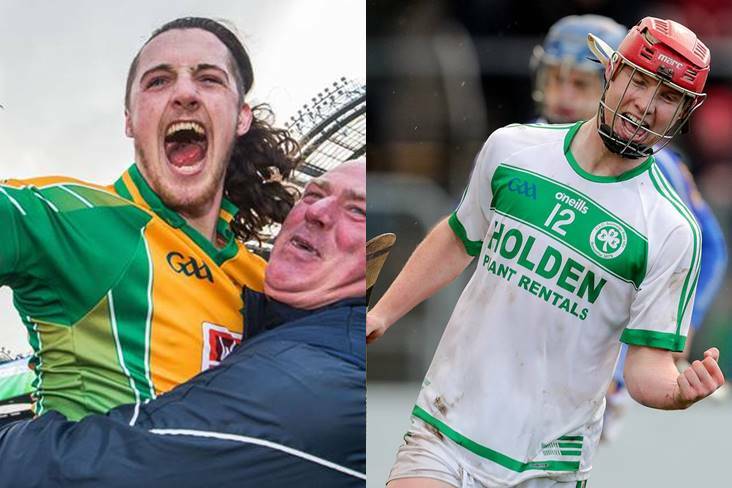 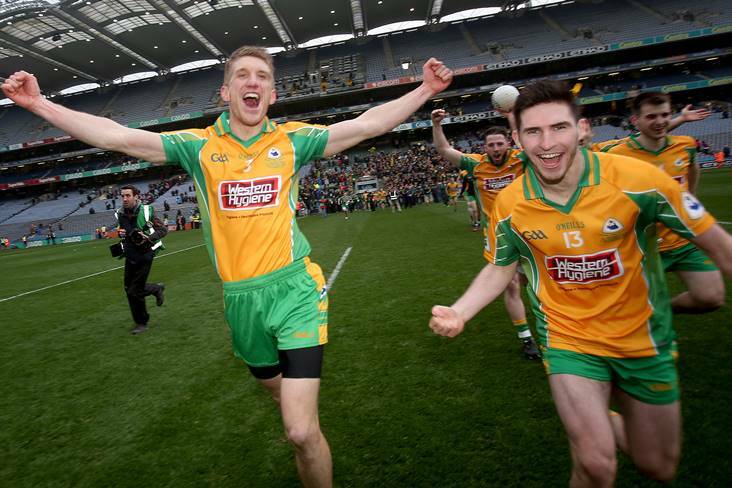 Galway's championship bid is to be bolstered by the addition of seven of Corofin's All-Ireland Club winning heroes to Kevin Walsh's squad. 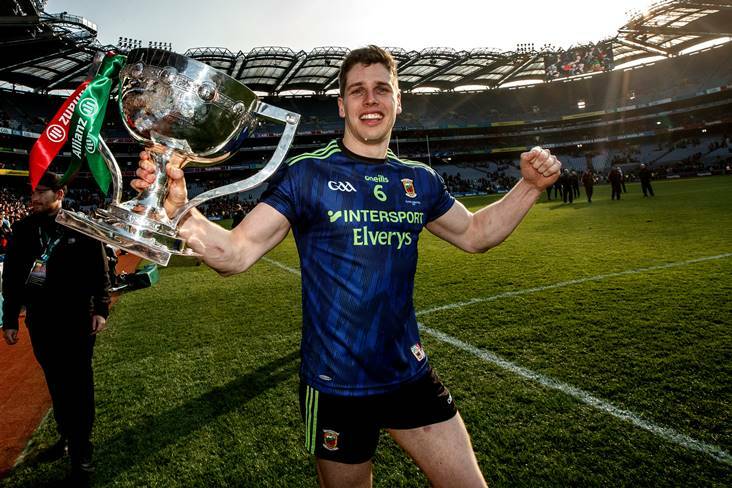 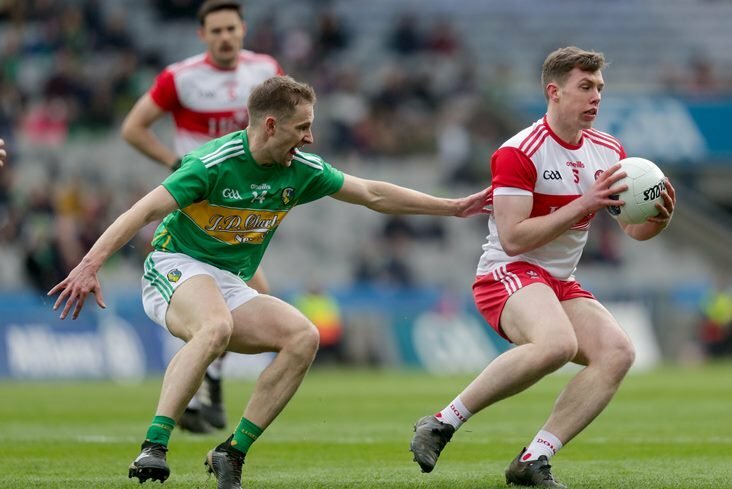 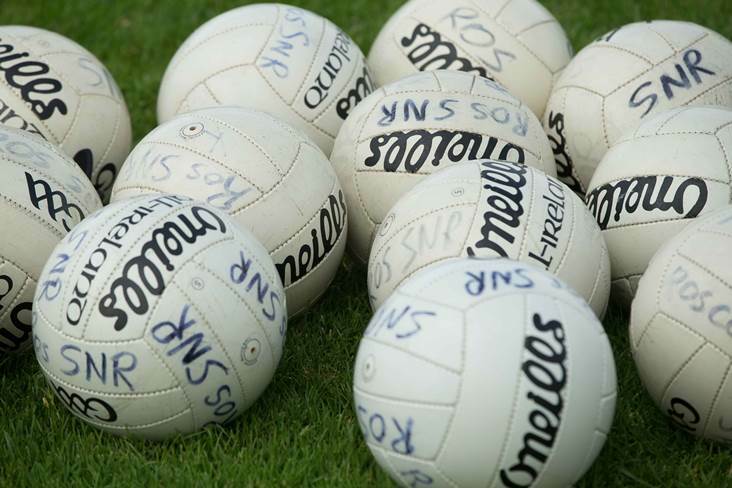 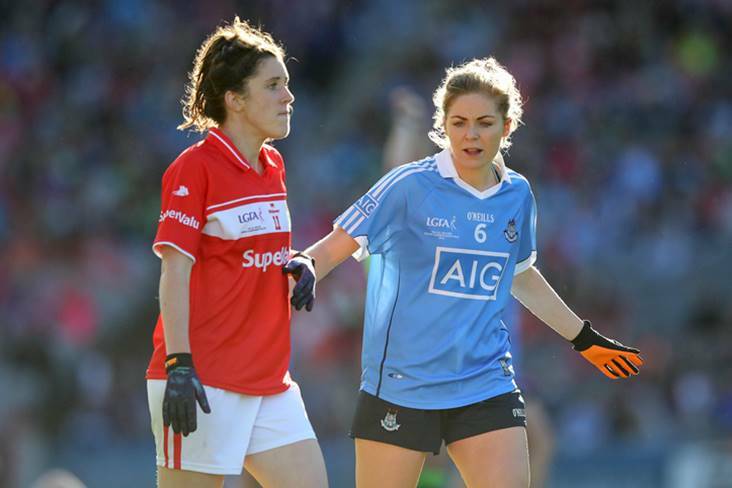 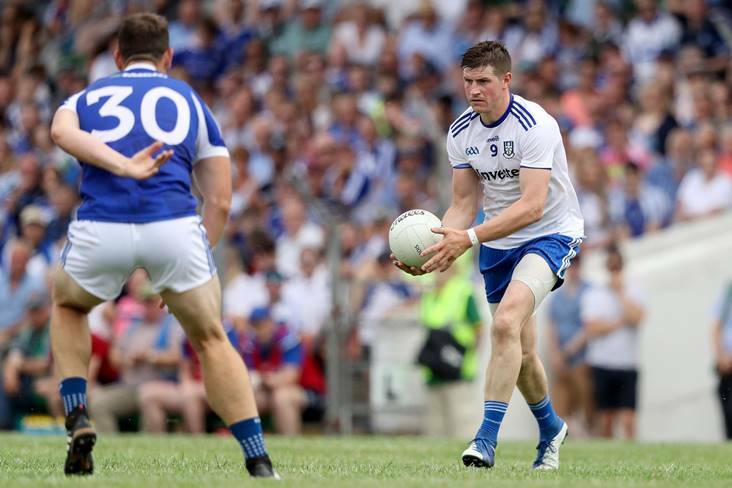 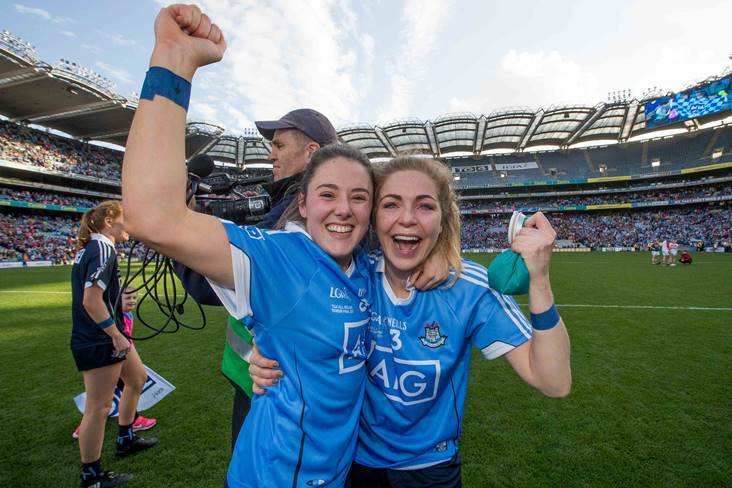 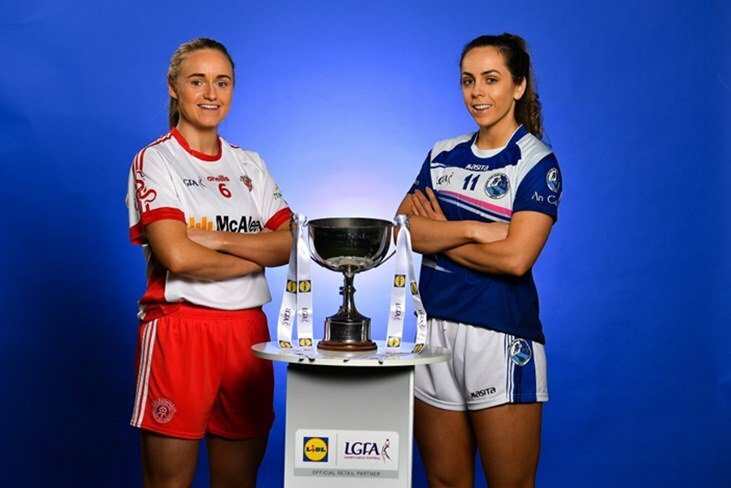 THE semi-final match-ups for the 2019 Lidl National Football League Division 1 semi-finals will be confirmed on Sunday - with champions Dublin and challengers Cork meeting in Round 7 in Mallow. 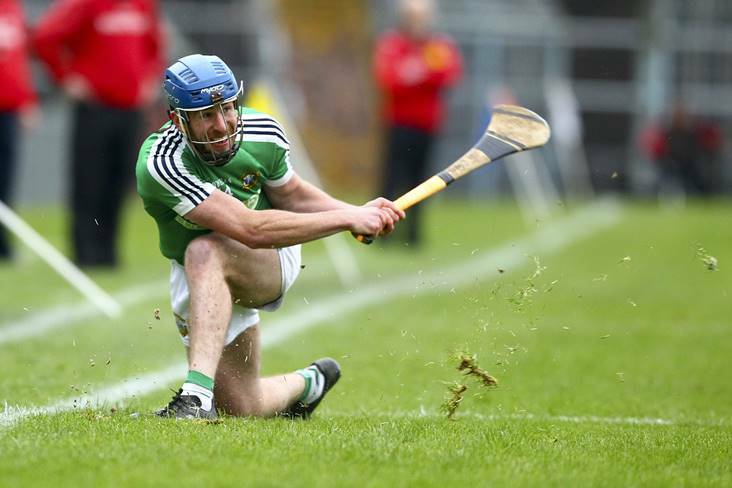 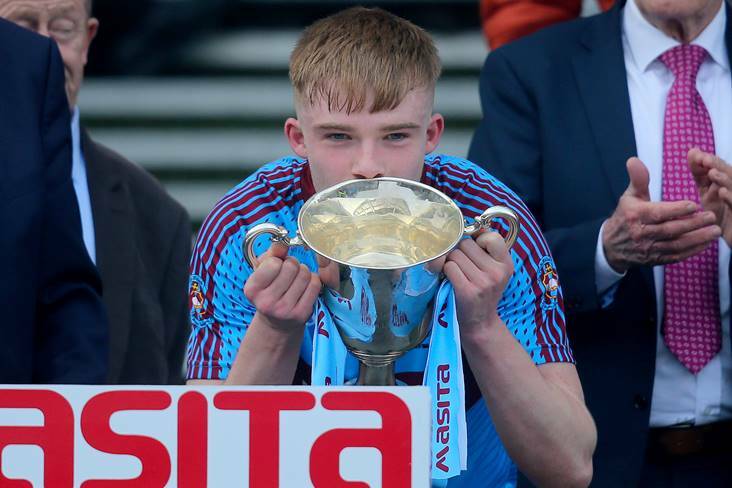 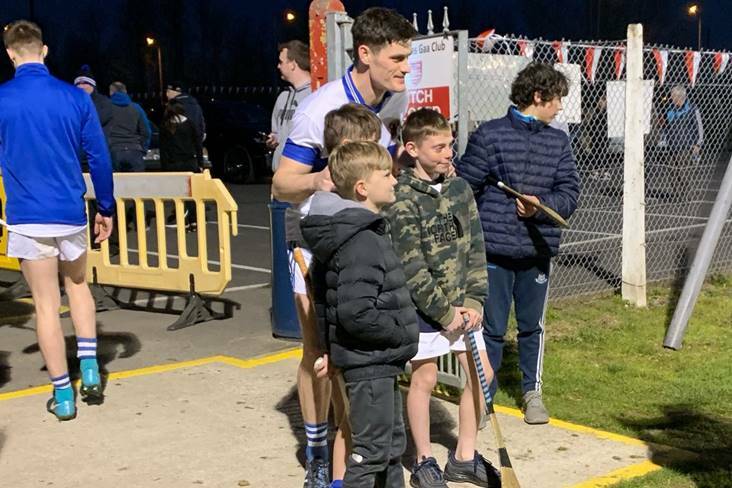 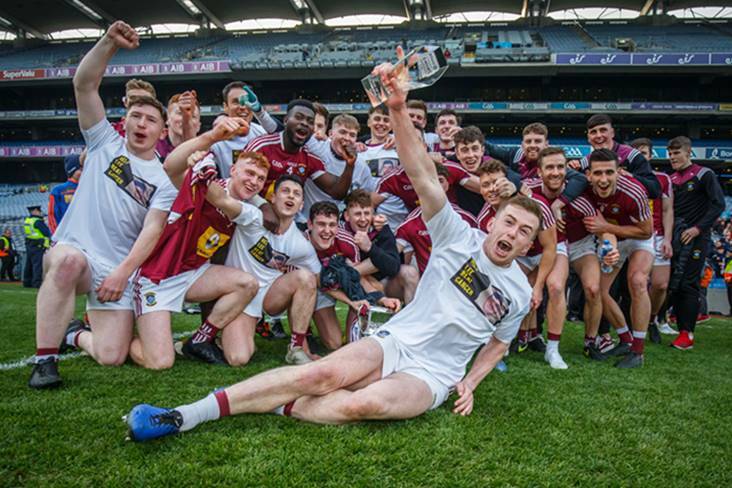 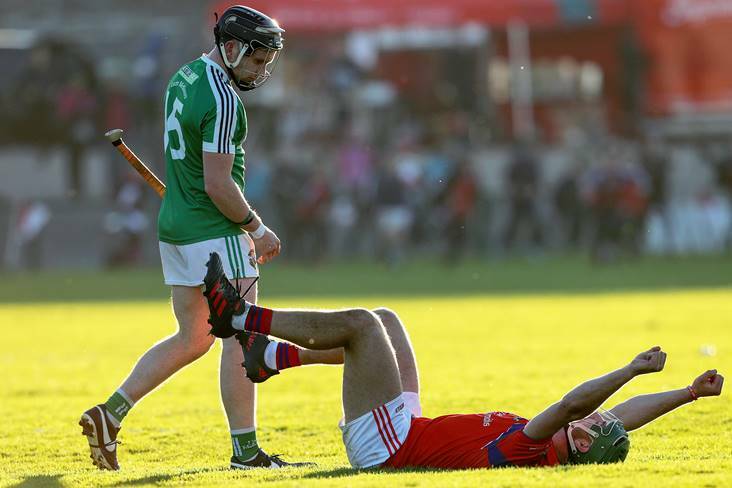 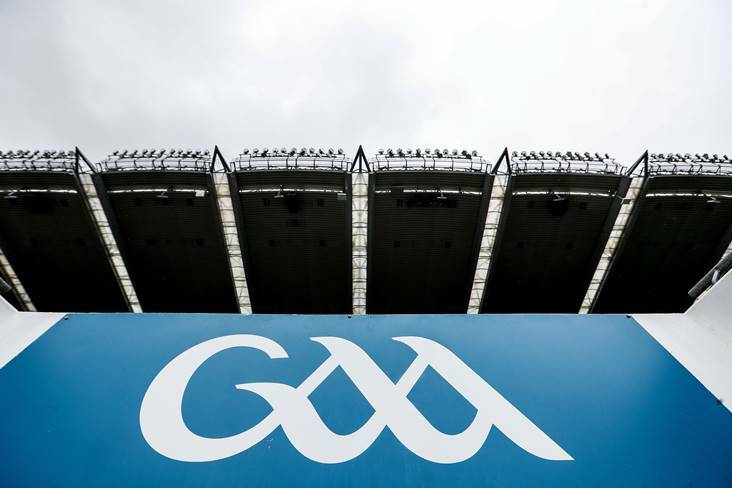 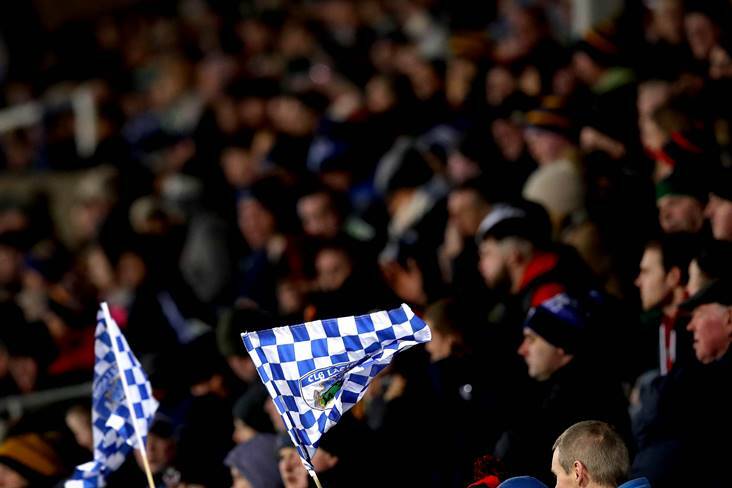 St Thomas' will begin their Galway SHC defence in Athenry on Sunday, just three weeks after losing the All-Ireland club final to Ballyhale Shamrocks. 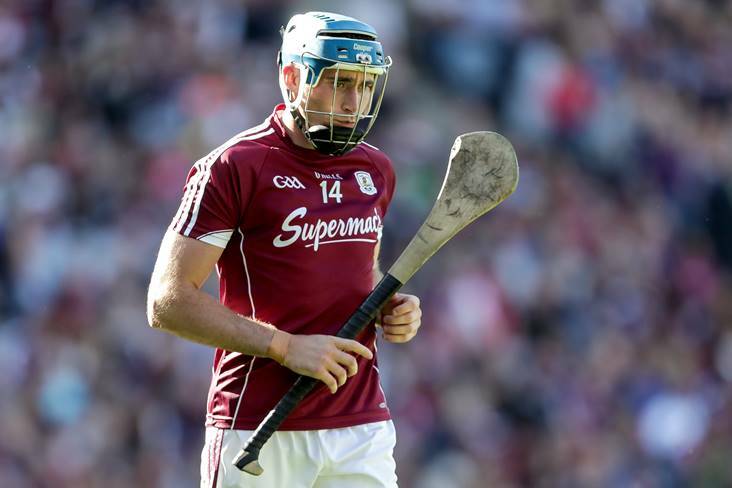 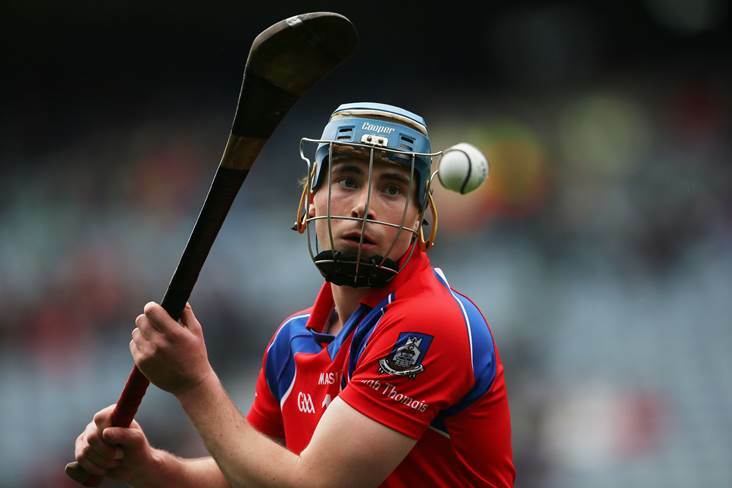 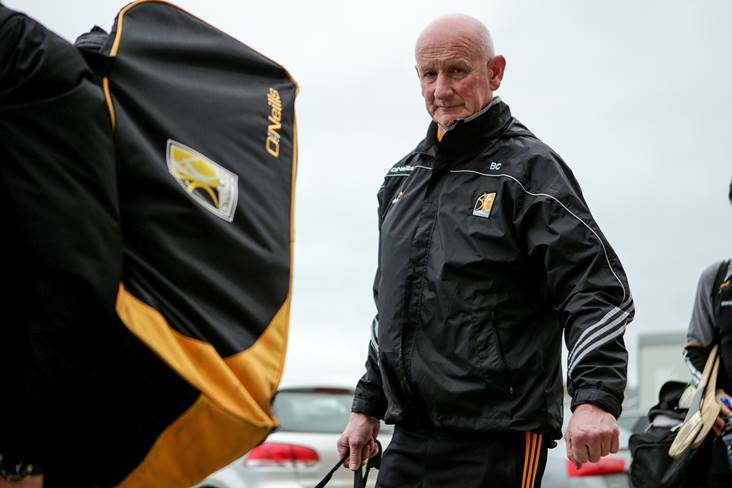 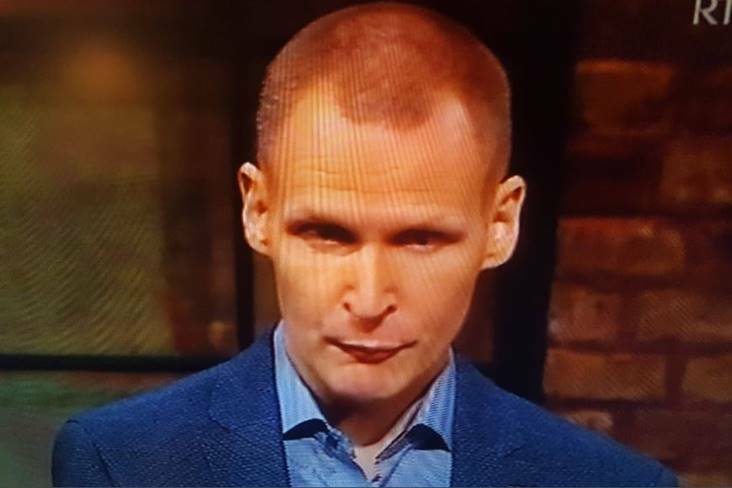 Wexford star Rory O'Connor reckons Joe Canning's absence through injury will level the playing field for this summer's Leinster senior hurling championship.